Here in Chicago we can expect snow, ice, and plenty of wind during the winter months. At Champion Roofing we take pride in offering the best roofing materials and installation practices so that our roofs can stand up to tough weather conditions. Metal roofing is something we feel has what it takes to withstand the local climate challenges. Metal has been used as a roofing material for centuries in both Europe and Asia. 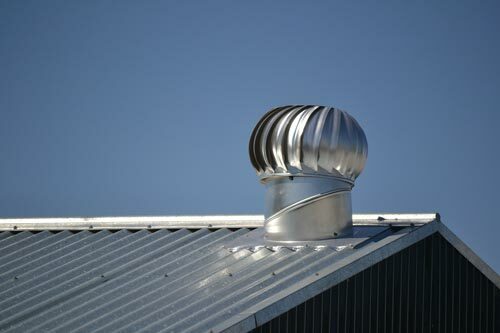 In the US metal became one of the main roofing materials on farm houses and barns in the 1800s. It is now reemerging as a very popular material for both commercial and residential buildings. There are different types of metal that can be used for roofing. These materials are suitable for steep pitched or low slope roof applications. The most common type of metal roof used today is called a standing seam roof. This is achieved by interlocking and connecting the metal panels with a seam that sits slightly higher than the panel surface. This can be pre-formed or we can form the seams on site. The material used varies, depending on the look you are trying to achieve. Metal roofs are available in copper, steel, aluminum, or combinations of compatible metals. You can get metal with protective coatings in a variety of different colors. We need to point out that metal roofing is initially more costly than composition shingles, wood shakes, or commercial low-slope roofing materials, such as rubber and EPDM. The higher initial cost is offset by the long-term benefits. Although metal roofs are considered moderately expensive, there are many benefits to choosing this material. If you are looking to save on energy costs, metal is a great option. By choosing a light colored or reflective metal, your building will be absorbing less of the heat generated by solar rays. This means you can save on summer cooling costs. Yes, we do experience warm summers in Chicago. Commercial projects that are looking for L.E.E.D. certification can benefit from this aspect. Metal roofs are pretty much 100% recyclable material. Copper and steel are very sustainable materials because of this. This quality means that there is almost no negative impact on the environment. 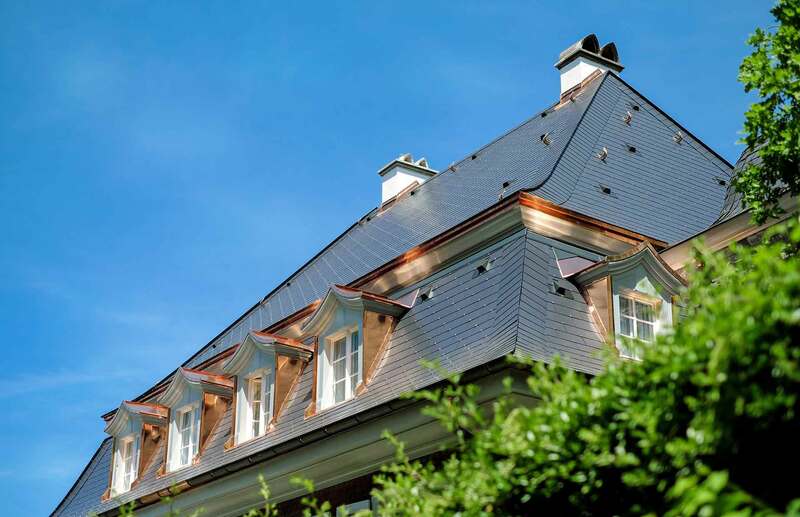 Metal is a more eco-friendly material than traditional roofing products. Metal roofs are naturally light in weight. However, they can impressively withstand high winds, hail storms, heavy rains, and snow. Metal also is highly resistant to pollutants and the effects of acid rain when compared to asphalt shingle and wood roofing materials. Metal is non-combustible, making it fire resistant. Getting back to the cost, a metal roof can have a lifespan 50 to 75 years. That is 30 to 55 years longer than asphalt, composition, and rubber roofs. Your return on investment with a metal roof should be an incentive to at least consider it as a roofing material option. A metal roof requires practically no maintenance. The enameled, standing seam, metal roofs seem to perform the best in terms of longevity. Metal is a good and durable material for both steep pitched and low-slope roofs. It is a versatile material that is also sustainable. The finish options are endless to compliment any style of residential or commercial building. It is also appropriate for historic preservation projects. 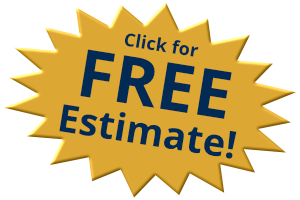 With our skilled crew, we can install a metal roof to meet your specifications and last for a long time, virtually maintenance free. Please contact Champion Roofing, by visiting our website or calling us at 847-673-7663, for an estimate and a knowledge based consultation if you are considering a metal roof for your renovation or new building project.